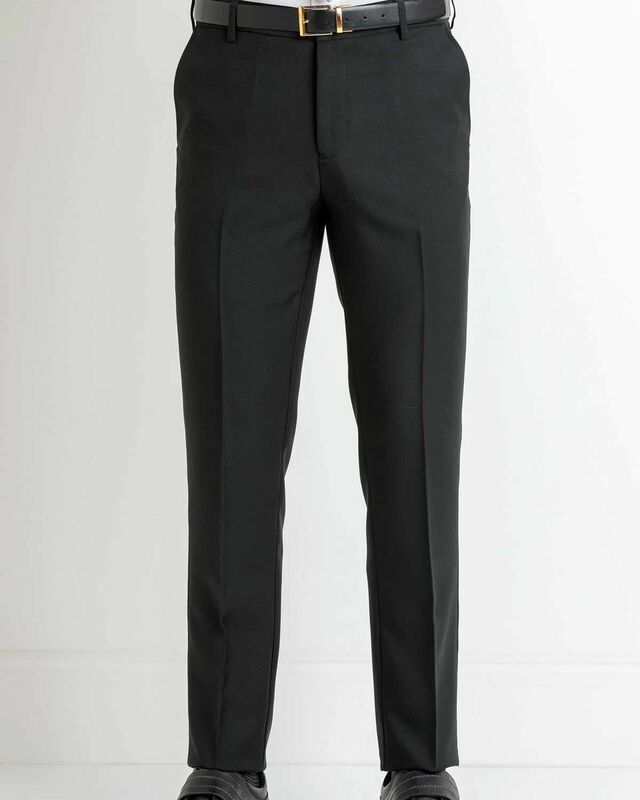 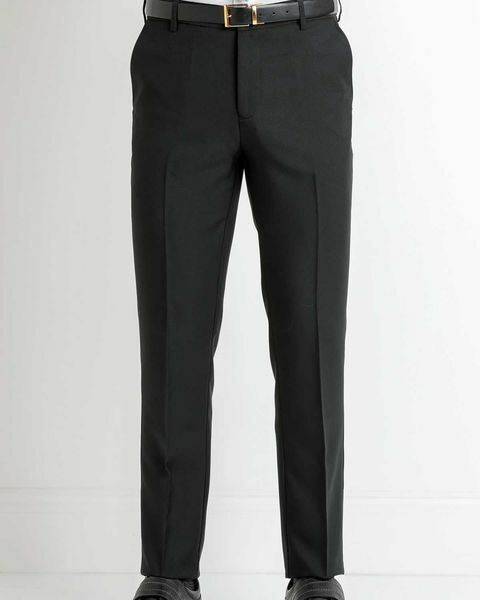 Mens Farah Flexi Waist Trousers. 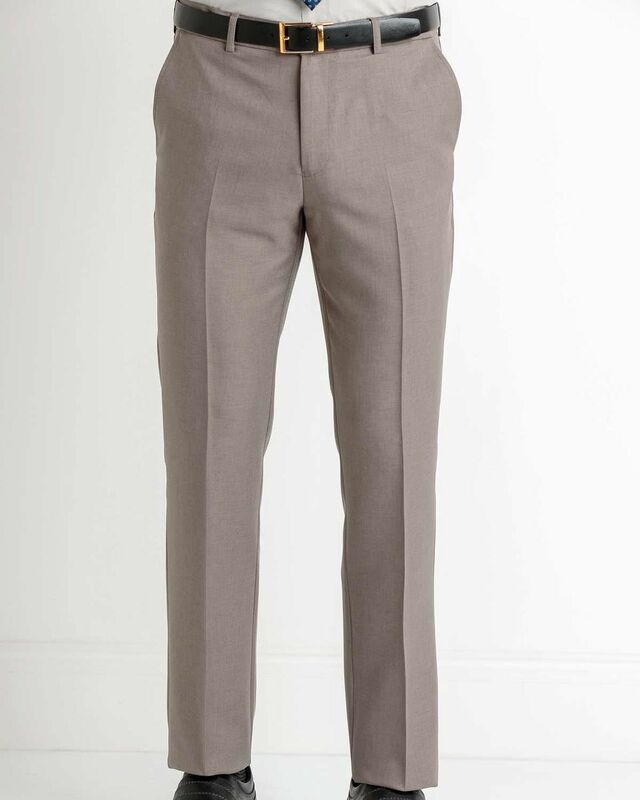 A great year round trouser. 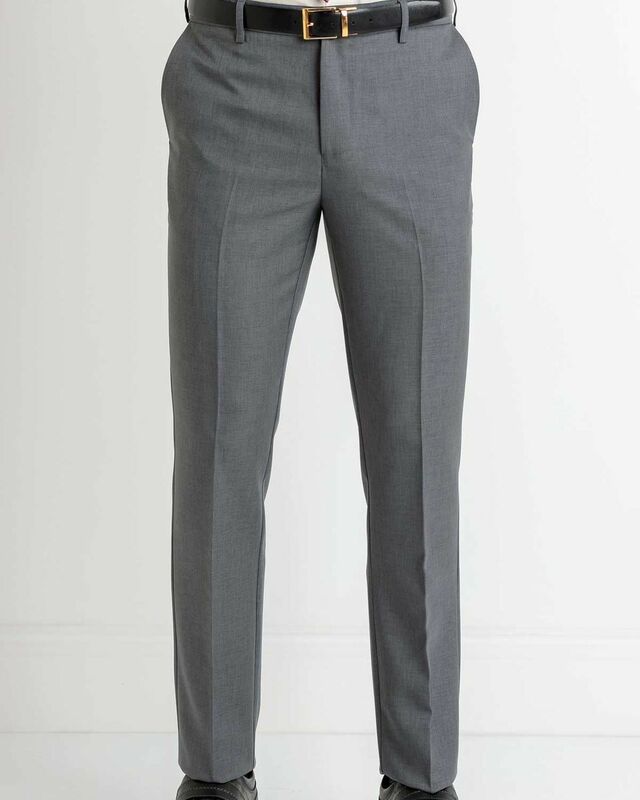 Easy care, smart style with quarter side pockets and single back pocket with button fastening. 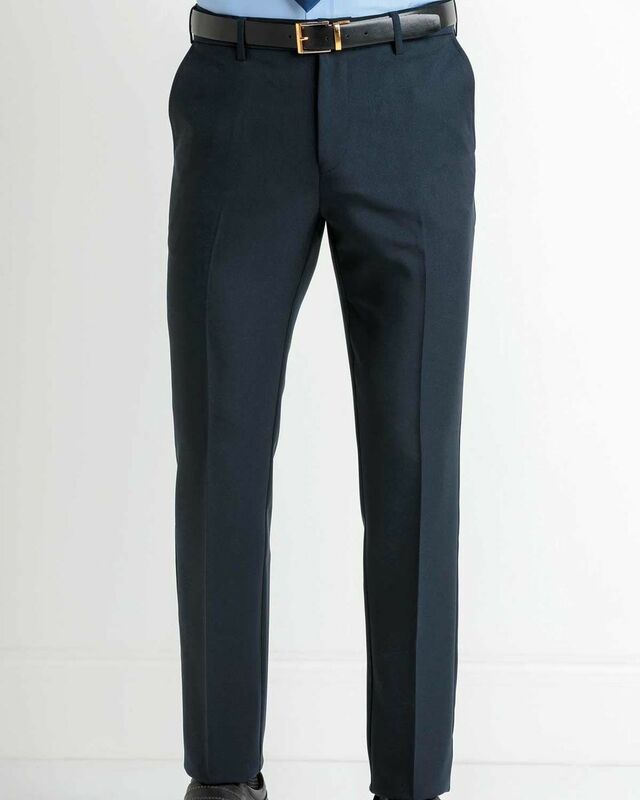 Concealed stretch waistband for extra comfort. 100% Polyester. A great year round trouser.